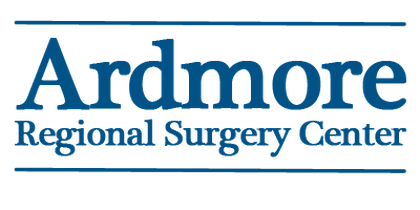 Ardmore Regional Surgery Center (ARSC), located in Ardmore, Oklahoma, has been providing affordable out patient surgical services to the community since May 2002. 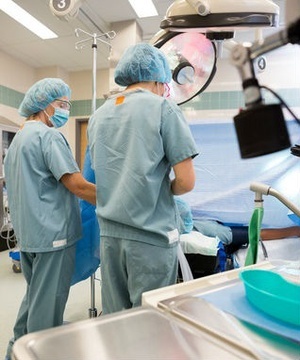 Our multi-specialty facility is staffed by the finest surgeons and nurses who are committed to quality patient care and clinical excellence. Our nursing staff are ACLS and PALS trained. 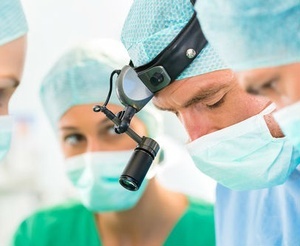 We are committed to providing affordable and high quality out-patient surgical services while offering personalized patient care. Being physician owned and locally operated allows us to provide efficient turn-around times, and a convenient patient drop-off and pick-up area offers easy access.